If your business has gotten into a bit of trouble lately and you suddenly find yourself faced with a tax debt. Don’t panic. Despite what has been reported in the media recently, the ATO won’t bankrupt your business if you make early contact and make a genuine attempt to either pay or work out a payment plan. If you default on a payment plan, the ATO may impose stricter requirements before agreeing to a new plan. 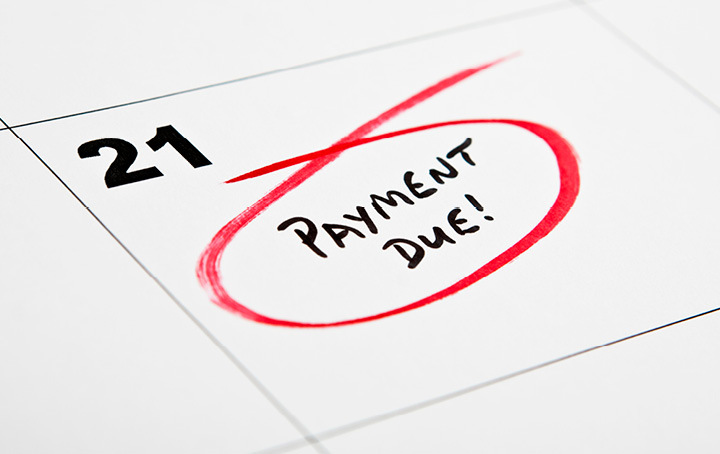 In cases where you and the ATO cannot reach an agreement on a payment plan, all is not lost. If you’re willing to provide security such as a registered mortgage over a freehold property or an unconditional bank guarantee from an Australian Bank, the ATO may consider requests to defer the time of payment of a debt or payment by instalments. If you need help with an ATO debt, we can help you liaise with the ATO to get the best outcome.